Registration is closed at this time. 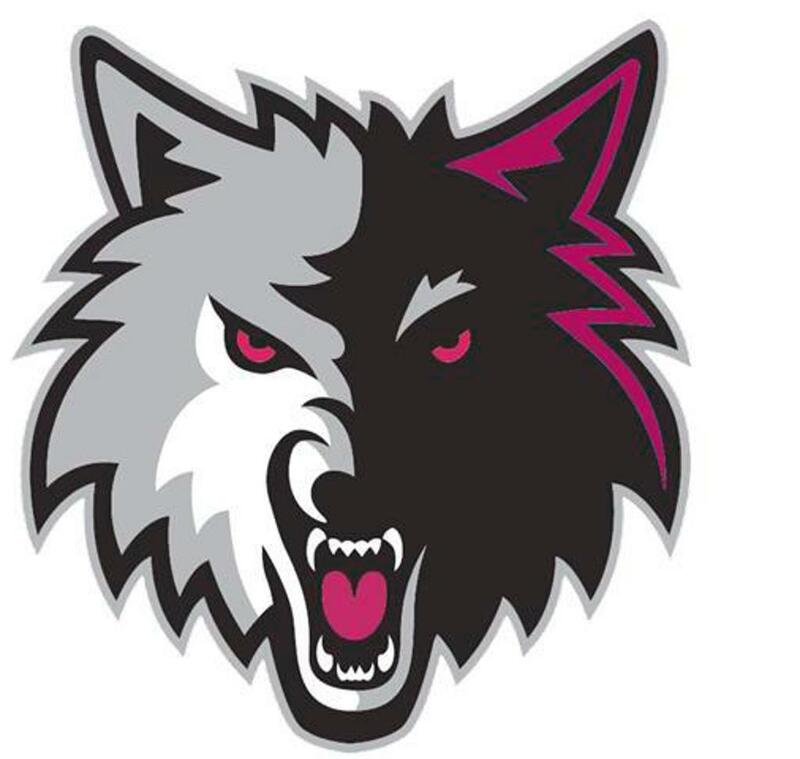 Registration for the Wolves Wrestling Club's 2019-2020 season to open late summer 2019. Details to follow shortly. Our regional placers and winners! Best of luck at State! The little guys are cheering for you! 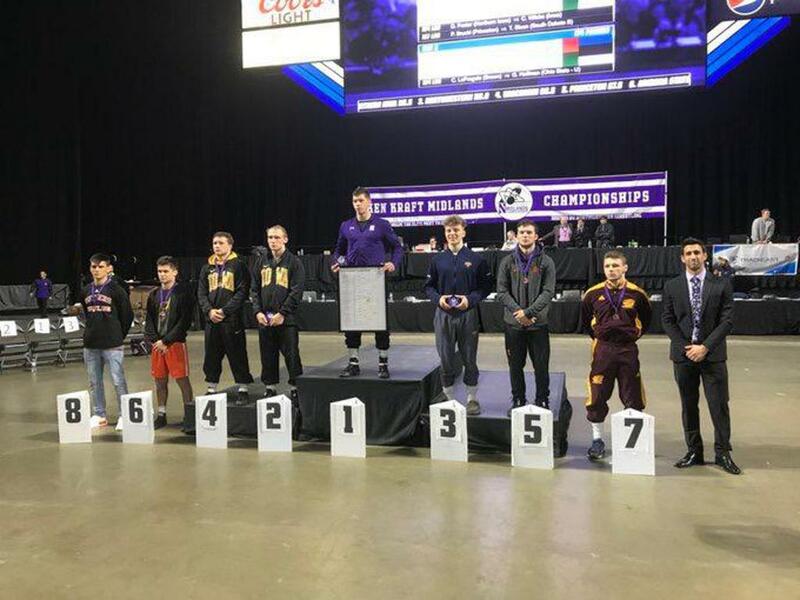 Congrats to Barone on His Midlands Accomplishment! Congrats Travis at The Midlands! Please make sure that your wrestler arrives before 6:30 on practice nights. Practice starts at 6:30. That means that wrestling shoes are on, head gear is strapped and no one needs to go to the bathroom. Wrestling attire is workout cloths without buttons and zippers. Gym shoes are not aloud on the mats. The gym is open to us at 6pm, NO ENTRY EARLIER! You may wait in the school lobby. At 6 pm, the mats will start to be rolled out, taped, and then cleaned. PLEASE STAY OFF THE MATS UNTIL THEY ARE CLEANED AND DRY! We encourage the parents to help with the mats. Parents are welcome to stay at practice. Bleachers are set up for viewing. There is a drinking fountain in the gym but it is encouraged that wrestlers bring a water bottle. 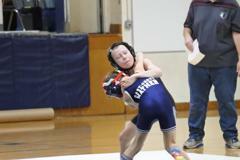 If a wrestler has to go to the bathroom, the wrestler has to be accompanied by a coach or a parent. ( Per the School) When the weather is bad, ( rain,snow) we ask all of the wrestlers and families to please take off their shoes in the school lobby before entering the gym. The floor gets really slippery once wet. As a reminder, only wear your wrestling shoes on the mat! Arrive in another form of shoes and change into them once inside the gym. After practice, take a warm shower with lots of soap right after you get home from practice. Parents, please check your wrestlers for any skin irritation or anything else that doesn't look right. We do overkill with the disinfectants on the mats but things do happen. Help us help each other! Also don't forget to trim those figure nails. 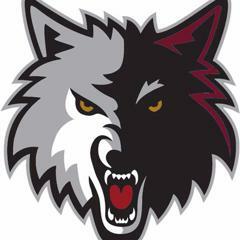 2018-2019 Wolves Wrestling Club's award banquet will be held Sunday May 5th at 12 pm at Sideouts Bar and Grill in Island Lake. Your 2018-2019 Midget Dual Team! 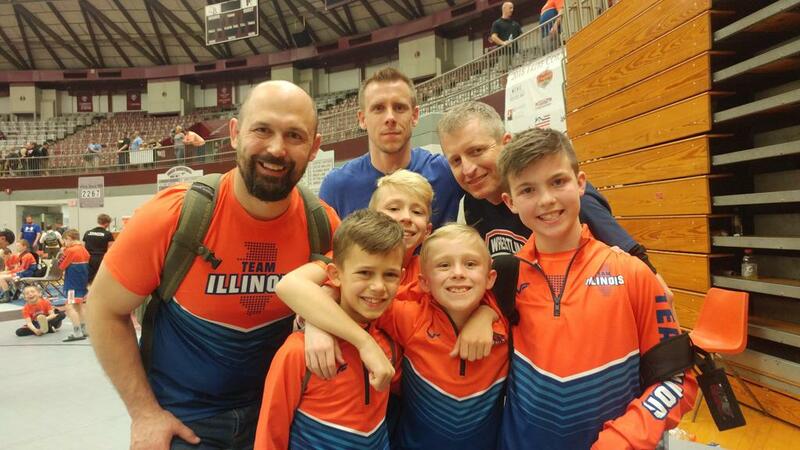 We are an Illinois Kids Wrestling Federation (IKWF) and USA Wrestling affiliated club for kids between the ages of 4 and 14 in Crystal Lake, Illinois, plus the surrounding school districts of McHenry, Lake in the Hills, Huntley, Lakewood, Prairie Grove, Richmond, and Harvard. 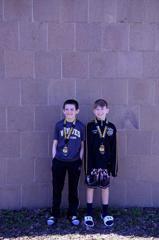 Our primary goal is to prepare young athletes to be good people and successful high school wrestlers. This includes academics as well as athletics. We are an IRS designated 501c(3) Charitable Organization and an Illinois based Not-For-Profit Corporation. 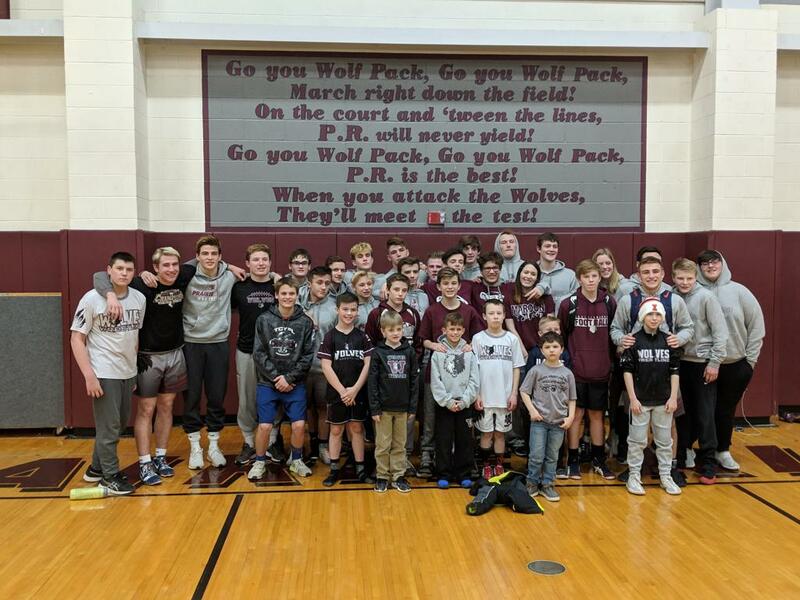 All of our coaches, board members, and committee chairs are volunteers, and all revenue generated from fundraising activities goes directly to offset the costs of running the club and to support the Prairie Ridge High School wrestling program. All Wolves Wrestling Club coaches have received the Bronze level of certification by USA Wrestling National Coaches Education Program. 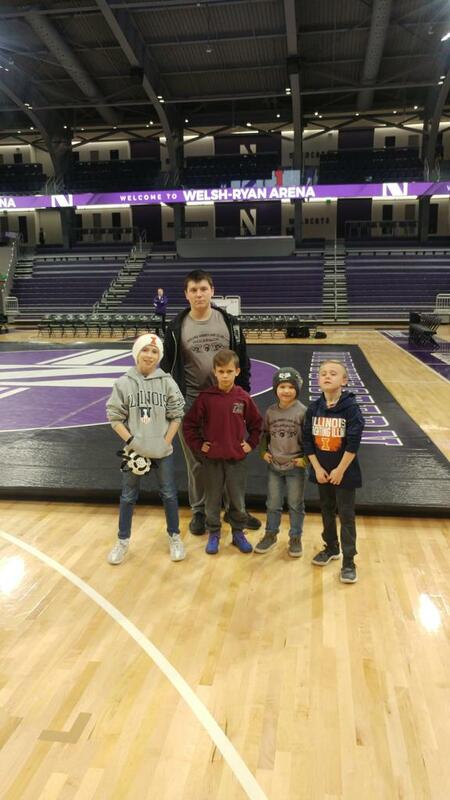 Aside from having great wrestling credentials and strong community support, our club also prides itself in maintaining the highest level of integrity in all areas. 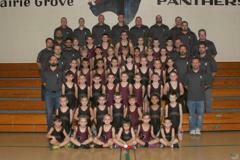 The Wolves Wrestling Club is open to all wrestlers who share our goals. Please explore our website to learn more. You may also submit a request to be added to our mailing list by contacting any member of the Wolves Wrestling Club board of directors. 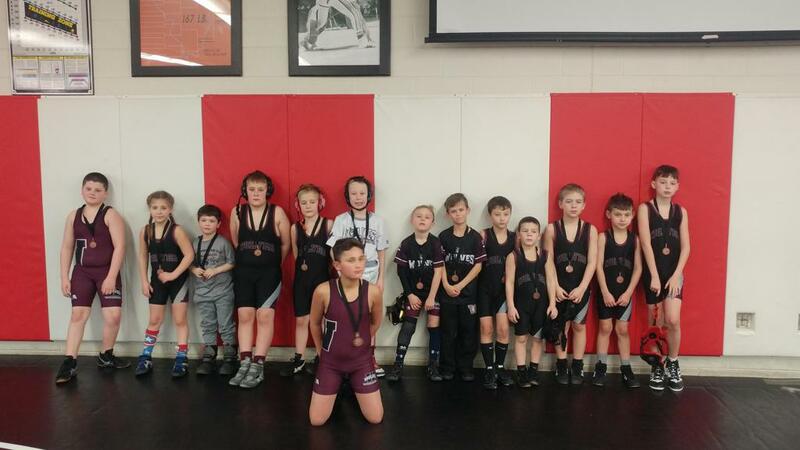 Red Level - Younger wrestlers, or older wrestlers with less experience. 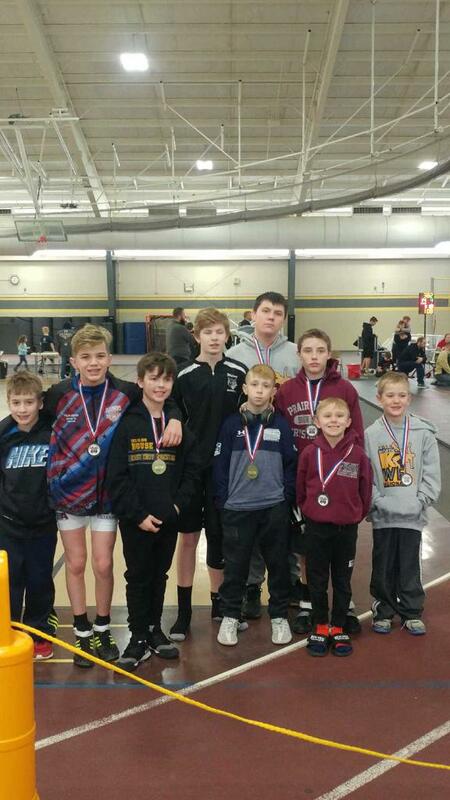 These are wrestlers that are new to wrestling or have 1 year of prior experience. The red season runs from the beginning of November to the end of January. A red level wrestler may request to continue through to the end of the gray season based on their interest, our head coach's approval and payment of an additional $100. The registration fee for Red is $195. Payment and forms need to be submitted before you can practice. 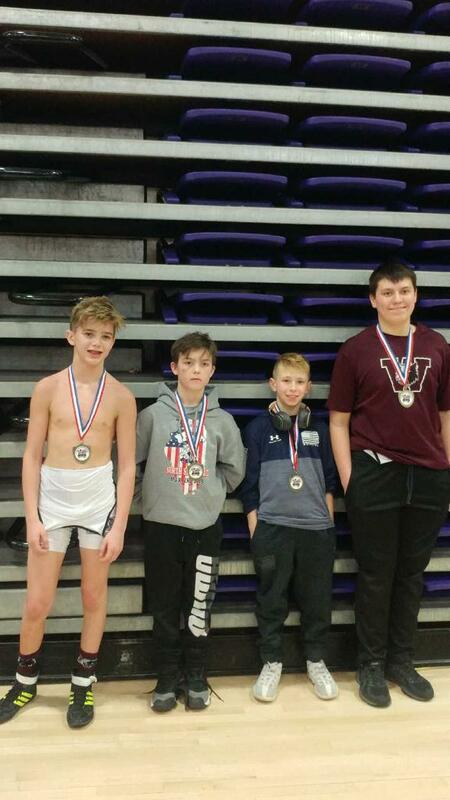 Gray Level - More experienced wrestlers. Typically wrestlers with 2 years or more of wrestling experience. If you have doubts, please register for the red level. Once practice starts, the coaching staff will evaluate all the wrestlers and make adjustments to their level as warranted. The Gray season runs through to the lKWF State Series, mid-March. The registration fee for Gray is $295. Payment and forms need to be submitted before you can practice. In addition to the registration fees, each wrestler is required to complete our annual fundraiser which will announced shortly in an email. This year we are doing a raffle with the same guidelines as last year. 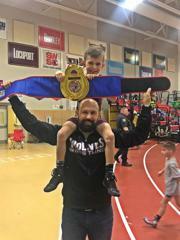 The registration for the Wolves includes a practice uniform (shirt & shorts), IKWF enrollment, use of team singlets and entry fees to all tournaments. 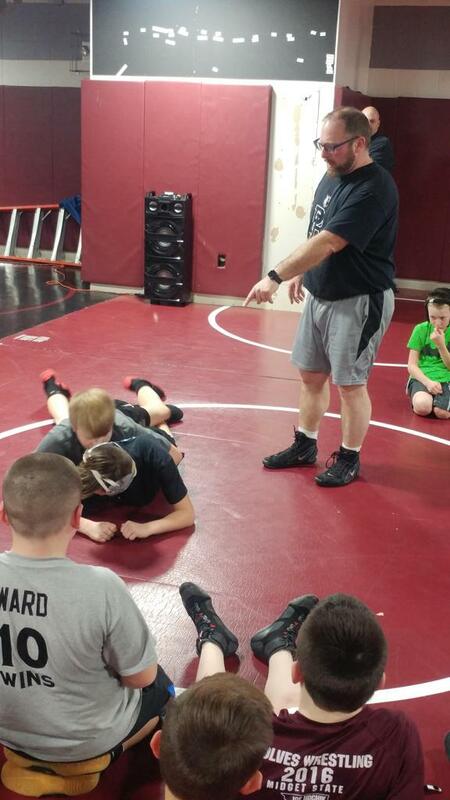 Wrestlers must provide their own headgear and wrestling shoes. If you need shoes contact us to see if the club has some that will fit your wrestler(s). The shoes are free. If you wrestling for the first time we will need a copy of the wrestler's birth certificate (if this is your first year). 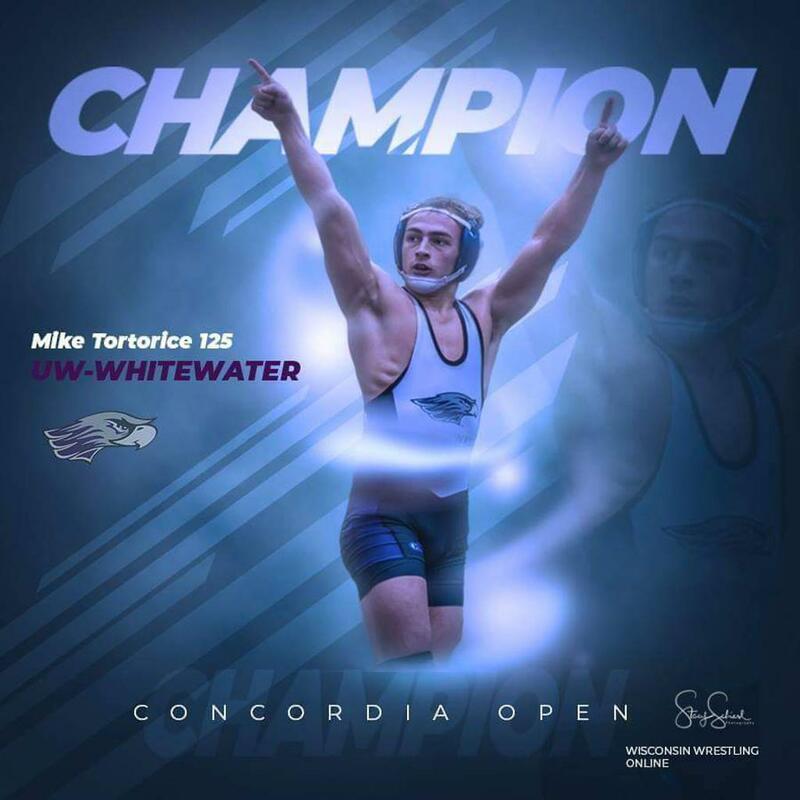 ©2019 Wolves Wrestling Club Inc. / SportsEngine. All Rights Reserved.